Backpainted Glass Interior Decoration By Bear Glass - Tempered Glass Looking for Tempered Glass? Do you want to renovate your home interior? There are simple steps to decorate your home interior at your budget price. Do you love to apply some different idea? If yes, you should try backpainted glass for interior renovation. Do you want a trendy bedroom? Want to highlight your kitchen backsplash? And you also want that the lime light of your interior will on your furniture? All your dreams will come true. Use glass and mirror and make your interior more elegant. A backpainted wall can make your interior more attractive. There are various colors for your interior and exterior wall. We use regular glass, starpfire glass, etched glass, etc. 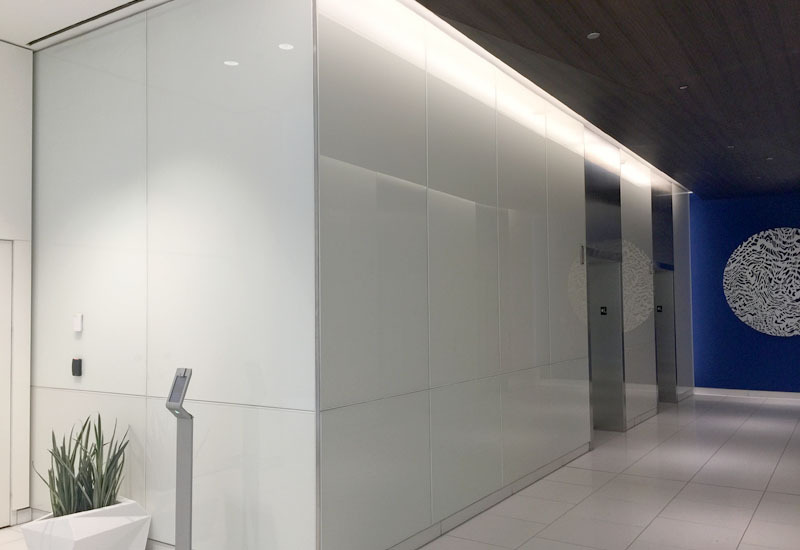 Backpainted glass wall can reflect more lights than a concrete wall partition. 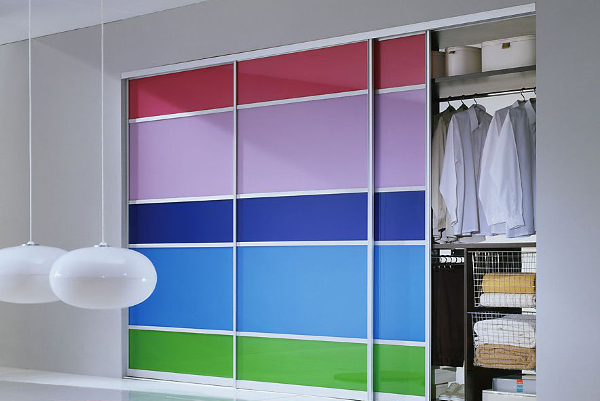 Etched painted glass partitions enrich your interior more effectively. 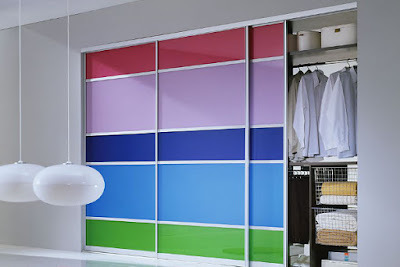 You can install laminated painted glass wall as your interior partitions. A laminated glass is a safety glass that can be used for your interior. So if you want a glossy wall to install a back-painted glass wall. Tile backsplash, of course, are attractive, but if you don’t fancy cleaning all those grout lines, or you’re just looking for something a little more sleek and modern, why not try a glass backsplash? They’ve lovely and a great way to add a little color to your kitchen. Kitchen backsplash is rested on the kitchen wall wherein it can safeguard the walls and most particularly the spot behind the stoves and sinks from stinks and stains during cooking and be preparing food. This backsplash also has pleasing value, with colors, patterns or textures that can perk up the appeal of your kitchen. 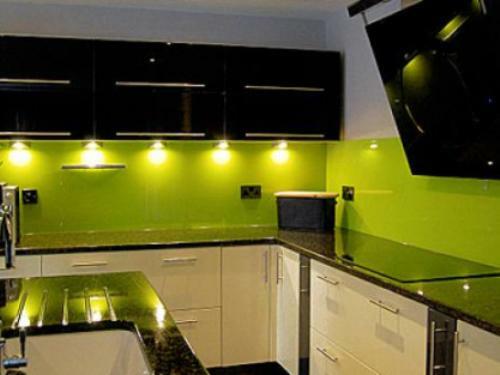 Bear Glass provides backpainted glass cabinet doors both for kitchen interior and office purpose. Your emotion and testes are decided that what type of glass you use for your cabinet doors. If your cabinets are viewed on a regular basis, then it is positively important that you have to choose the most appealing and satisfying type of glass. You can use a backpainted glass for your cabinetry. It gives a dramatic look to your interior. So if you want a beautiful interior to install backpainted glass.